We can help you with immigration to Monaco. To become a resident of Monaco, you'll need a sizable deposit into a bank (many banks in this jurisdiction require minimum of 500k or 1M) and a lease on a local apartment. Then you'll be required to spend a minimum amount of time in the country each year. 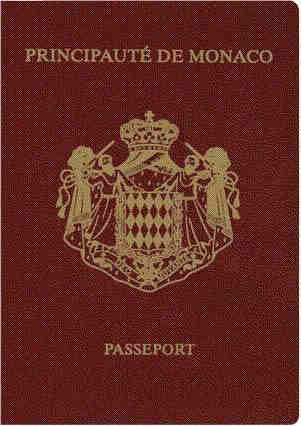 Lesotho Visa on arrival 3 months, only at Beirut airport to tourists, provided holding a telephone number and address in Lebanon. Uruguay Visa not required 90 days on arrival from overseas for 2 years, ESTA required if arriving by air or cruise ship. Zimbabwe Visa on arrival 90 days; also eligible for a universal visa allowing access to Zimbabwe.